Is There More to the Success Equation Than Simply Preparation Meeting Opportunity? Now, I already knew that Ahmed was on track and doing great things in his career as a speaker and coach. 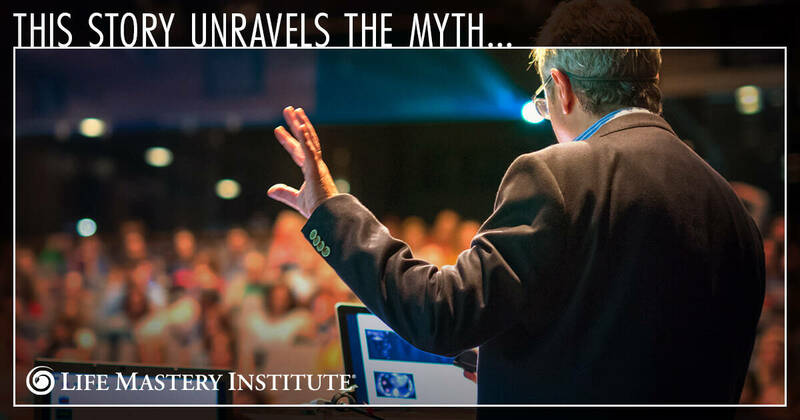 And the reason I knew this was because at Life Mastery Institute, we train people how to give presentations and speak in front of groups in a way that helps to generate clients. So, when I watched his video, I wasn’t surprised to see that Ahmed was confident, clear and in command of the message he shared. When I wrote him back to congratulate him on his presentation and ask him how he created this success for himself, Ahmed replied that he had followed a specific process. 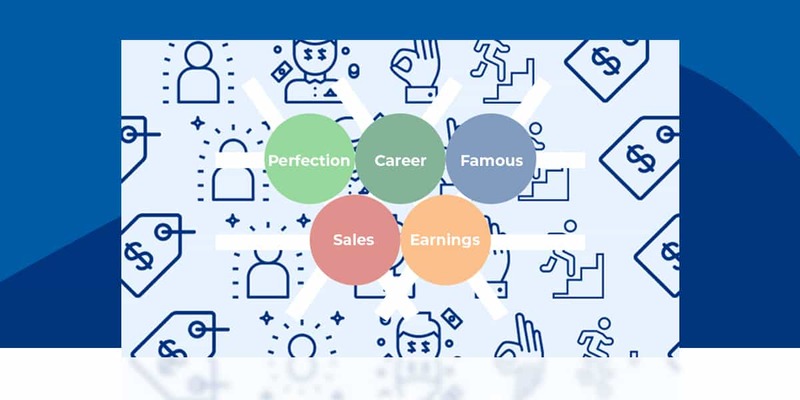 Here’s the process that Ahmed followed to successfully book a speaking engagement that led to some great business opportunities. Ahmed found an advertisement for a women’s empowerment event online, so he registered to attend on April 14th, 2018. Shortly after he registered, he realized he’d love to actually BE one of the speakers, even though they were all female. So Ahmed submitted his application to become a speaker for the event. Now, you may think it was a little strange that Ahmed, as a man, wanted to register for an all-women’s event, let alone speak at one. Quite bold, right? 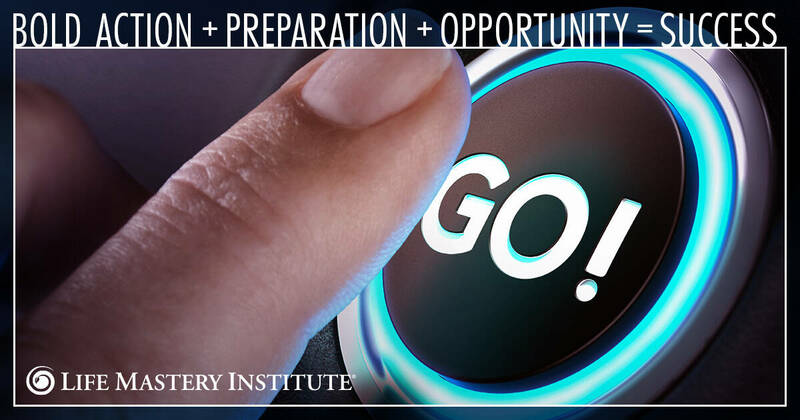 You see, the idea that “success is when opportunity meets preparation” has led many people to believe that the only part of that equation that you can actually influence is being prepared enough so that when this elusive thing called “opportunity” finally decides to come and knock on your door, you’ll be ready for it. 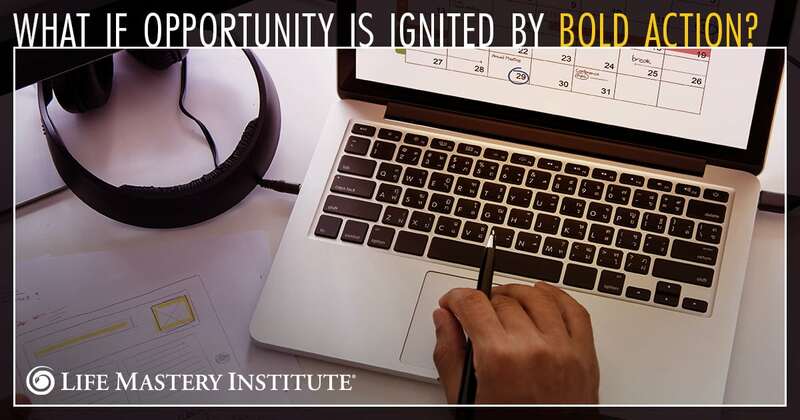 But what if opportunity is actually something that you ignite with bold action? Ahmed took bold action when he decided to submit his application to speak at an all-women’s event. What if YOU knocked on the door of opportunity and flung it open with your bold action? Then your bold action worked and created something amazing! After submitting his application to become a speaker at the event, someone from the event team reached out to inform him that the only open slots were for May 26th and July 7th. Ahmed decided to register for both opportunities, paying $500 each. But as luck (or “opportunity”) would have it, one week before the April 14th event, a slot opened up because of a cancellation. Again, Ahmed took bold action by submitting his application to speak at an all-women’s event. He prepared himself to be ready to take a speaking opportunity on short notice. Let’s say an opportunity to speak in front of a group came your way today. You’d love to speak to this group and the event is being held five days from now. What action would you have to take, what would you need to learn and what would you need to do in order to feel fully prepared? Maybe you need to practice. Perhaps you need to come up with a topic to speak on. I invite you to consider what you’d need in order to feel ready to jump at the opportunity. How prepared do you have to be? Since we already know that Ahmed’s talk ended successfully, you may think he had everything totally together before he even submitted his application. But the truth is, although he was able to send in his slides within four hours, he remained stressed until the day of his talk. Ahmed was stressed because he was nervous and he didn’t feel fully prepared. He was stressed because he needed to work on things in order to feel ready to deliver that talk. However, the guy that I saw on that stage was calm, confident and had a command of his content. The lesson here is that you don’t have to be 100% prepared to seize an opportunity. You just need to be prepared enough to be ready to take bold action when the time comes. Sure, Ahmed had to have some slides that he could send in that would get him booked for the speaking engagement, but he didn’t let the fact that he wasn’t 100% prepared stop him from sending in those slides. Instead, he seized the opportunity, committed to his decision and sent in his slides. So, what’s the minimum level of preparedness that would be required for you to take bold action? It was a Tuesday when Ahmed accepted the invitation to speak at an event that was happening that Saturday. So what do you think he did between Tuesday and Saturday to get ready? Do you think he practiced more intensely between Tuesday and Saturday? Do you think he practiced more than he would have practiced otherwise? Ahmed made sure he practiced with more focus, more intensity and more frequency than normal because he had an opportunity on the line. Sometimes, this is what’s required to have major success – along with bold action, aligning yourself with opportunities and being prepared. Based on Ahmed’s experience, as well as the experiences of many other successful people I know, success happens when you’re prepared just enough to take that bold action that ignites an opportunity. Once you’ve secured that opportunity, you’re filled with the energy and the drive to make the remaining preparations that are needed. Don’t let these common misconceptions hold you back from pursuing your calling and experiencing all the joy, fulfillment and abundance that life coaching can generate for you! 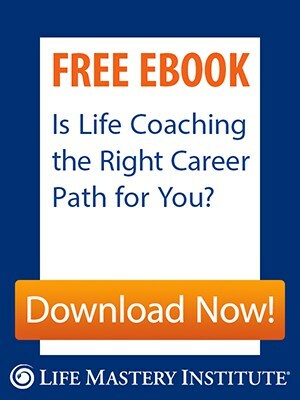 There are many misconceptions about what it takes to create success, especially when it comes to life coaching. 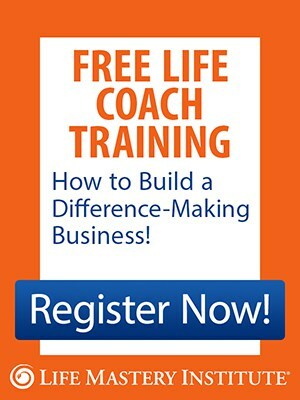 If you’d love to avoid some of most common misconceptions about life coaching, then this video will be truly helpful for you. If I could get in front of a group to speak I would do it right now. Today. Absolutely not. But then again. I do it everywhere I go. The only things stopping me is time off work and money like that to pay to speak. If I could get paid for speaking? I’d do it anytime. Ready or not! P.S. Don’t spent your whole life waiting for your moment. This is the Holy Instant. Take It! Make it! Be it! Life is to precious to miss it! My love and gratitude is immensely sincere and unique to You. I am thrilled to express my feelings frequently, either it may look like the wrapped, not offered present in my trembling hands! This time, as always you have touched truly interesting and valuable subject, and as always you are right! “Success and opportunity” – success is the product of knowledge and experience, opportunity is their nutritious ground and, it looks like the sunrise, if one waits too long, she/he misses it and any imagination, any dream, any success becomes unattainable forever!! !